Could the Sirius Building House the Homeless in Martin Place “Tent City”? Lord Mayor Clover Moore has placed responsibility firmly on the state government to support those who are forced to sleep rough throughout the city. "It's not illegal for people to be homeless – for some people it’s an inevitable consequence of the housing affordability crisis in Sydney," Lord Mayor Moore said yesterday. "The city’s doing more than any other local government in the country. Specialist homelessness services funded by the city helped more than 320 people access housing with support and prevented more than 450 people from becoming homeless last year. "But virtually all the levers of power and responsibility lie with the state government." The Lord Mayor's statement on the tent camp at Martin Place came on the same day NSW Premier Gladys Berejiklian said the homeless sleeping rough made her "completely uncomfortable". Sirius building to house all of those in Martin Place, plus support a plan for a second Common Ground development. Rehousing the homeless in Sirius would "immediately resolve the issue in Martin Place," she said. Seventy-seven homes are currently sitting empty in a building purpose built for social housing. 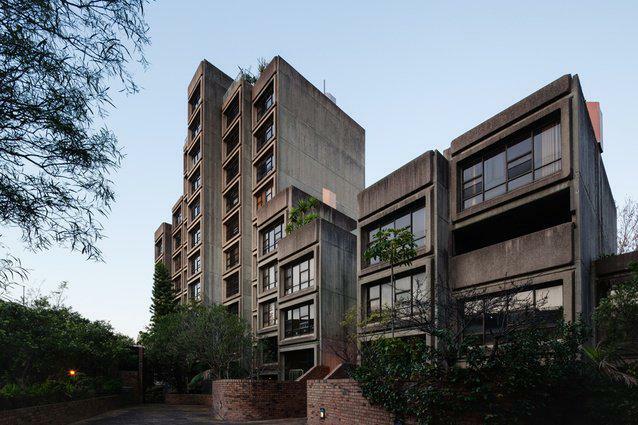 The NSW Land and Environment Court overturned Minister Mark Speakman’s decision last July not to list the Sirius Building on the Heritage Register. "What we’re seeing in Martin Place is the direct consequence of decades of gutless inaction from successive State Governments," Mayor Moore said. "Instead of investing in more social housing in our area, they’ve kicked people out of their homes and sold them to the highest bidder. "City staff are actively working to keep Martin Place safe and clean but we have no power to forcibly move people on – only the Police can do that. "But even if the Police were directed to do that, where does the Minister expect people to go? Putting them up in hotels for three or four nights is not an answer," she said. "The fact is you can’t solve homelessness without housing – we need long term solutions and we urgently need the NSW Government to step up and do their bit. 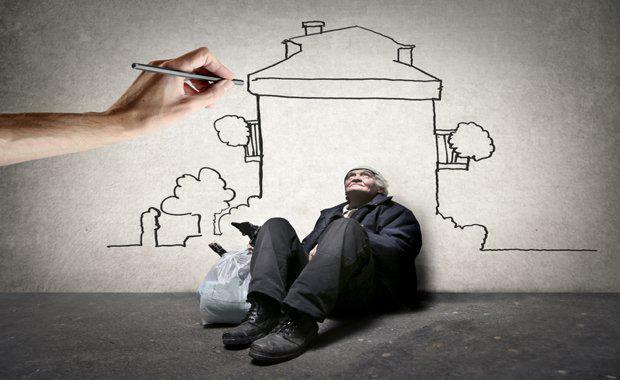 "Sydney's local government may invest $6.6 million on homeless services, which includes $3.5 million for the State Government’s Family and Community Services agency. "Levies are an effective and financially feasible way to deliver affordable housing units but the city is currently only allowed a levy in Green Square (which has delivered 106 units) and in Ultimo/Pyrmont (which has delivered 445 units)," Mayor Moore said. "If the State Labor Government in 2009 had approved our request to extend the levy it would have funded an estimated 2000 additional affordable units by now. "Our works shows that extending the levy now could deliver up to 2000+ new affordable units across our area."